One way to help prepare our students to be better citizens is to ensure that social studies is not driven by facts and chronology. It should instead be anchored on important themes and essential questions. Placing the focus on these themes turns the facts into tools by which we understand the world. We learn to read the word in order to read the world. This is why I’m a huge proponent of thematic curricula for social studies. 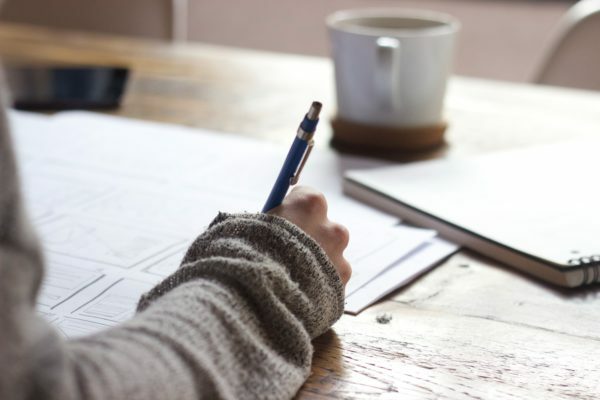 But if you can’t reorganize your whole curriculum around a set of key themes, you can at least use those themes to prioritize and connect content throughout the year. And so today we’re going to look at one theme in particular: Civics and Government. I’ll share a set of three essential questions that I use with my students to discuss this theme as well as a powerpoint that you can use to guide a discussion in your own class. Keep reading to the end, and I’ll share resources for some other themes that I focus on as well. I use these three questions at the beginning of the year to get my kids thinking about important concepts related to civics and government, and then we come back to them throughout the year. I created a powerpoint presentation with the three questions, some additional prompts, and some related visuals. We’ll take a look at each question in turn below – why its important and some of the responses that often arise. 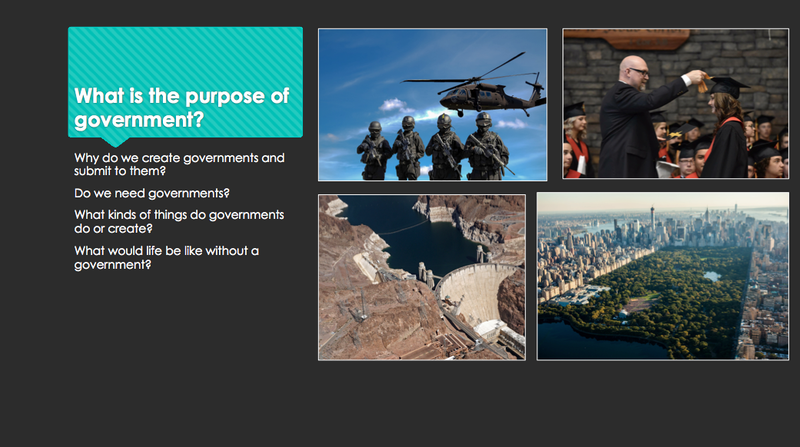 The first slide of the powerpoint, focusing on the purpose of government. This is a basic question, but one with so many different answers – and answers that have varied through time. Off the bat, my students always mention something about law and order or protection. Apparently in their Hobbesian minds, a world without a government is like The Purge. But after that it gets a little more interesting. The government provides us with an education. But to what extent is the government responsible for this and to what extent are we? Should higher education be free like K-12 education is? Sometimes a kid says that the government exists to provide us with jobs. That’s probably not the typical response in a capitalist society – but does government have a role to play in ensuring that its citizens have work? What is that role? Then there’s things like taxes, infrastructure, parks, hospitals, libraries, and so much more. On the one hand, this conversation can really illuminate some student misconceptions (what do they really think the government does), but it can also help students think outside the box to articulate what they think governments should do. 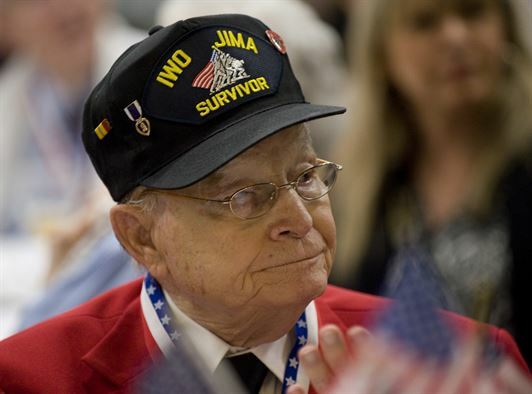 He served at Iwo Jima. Do we owe it to our country to serve in the military? What Does the Government Owe Us and Vice Versa? This one often stumps my students at first. On the topic of what they owe the government, the response is usually something along the lines of “Nothing.” Someone will usually chime in something about paying taxes. But when I prod a little bit, the conversation gets more interesting. Do we have an obligation to participate in our democracy – to vote, attend meetings, and be informed? What about service? Some countries require all citizens to serve in the military for some period of time. Do we owe it to the government to serve – either militarily or through some form of community service? On the flip side, students also have a hard time articulating what the government owes them. Usually they refer back to the first question – the government has an obligation to do the things that it was created to do (law and order, education, etc). But digging a little deeper can steer the conversation towards our basic rights and freedoms. Does the government have an obligation to treat us equally before the law? What about treating us with respect and dignity? And what about justice – both in terms of retribution for those who are wronged and protections for those who are accused (perhaps wrongly)? I like ending with this question because it draws on the previous question and helps wrap things up. What exactly does it mean to be a good citizen? Common responses include things like paying taxes, following the law, helping other people, and giving back to your community. I may or may not prod them to think again about military service. Does a good citizen serve in the military? Only under certain circumstances? Does it make you a bad citizen if you dodge service when it’s required? And I will almost always end by following up on the idea that good citizens follow the law. Without fail, students will say that’s a characteristic of a good citizen but only sometimes will another student challenge that idea. Does a good citizen follow the law all of the time? What if laws are bad? At this point, students usually think of people like Rosa Parks or Dr. Martin Luther King, Jr. 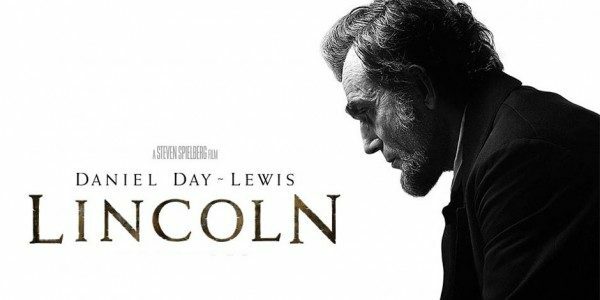 I like to share with them the story of John Lewis. There’s an excellent video on C-SPAN in which John Lewis was interviewed at the National Archives. One of the first questions that interviewer asked him is – How many times have you been arrested? And John Lewis then goes on to talk about the idea of “good trouble” – that sometimes you have to stand up and break the law. 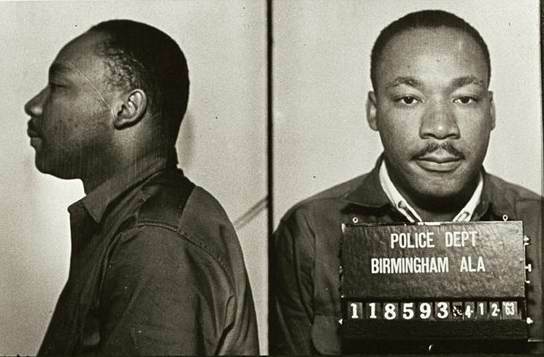 Dr. King went to jail in Birmingham. Is he a good citizen? 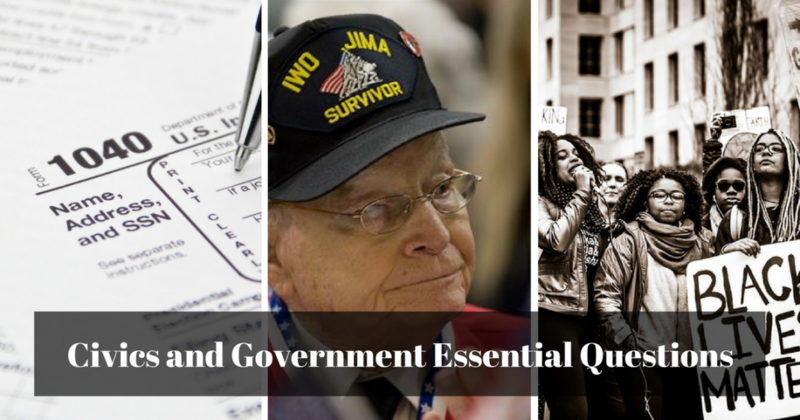 How Do These Civics Essential Questions Fit Into Your Class? Well, that’s up to you. Here are a few ways that I weave them into mine. First, I start the year off by discussing them. The first week or two of my class – whether it was World History, US History, or AP Government – is typically spent on essential questions like these. I want to see what the students think and I always want to plant the seeds in their minds to think about them throughout the year. So we’ll spend a day on these three civics essential questions using a powerpoint like the one above. I usually spend a lot of time focusing on the first question – brainstorming in partners or small groups, sharing out, and then adding a few ideas myself to fill in the gaps. We touch on the second question, and I prompt them to think about service. And we wrap up with the last question – what it means to be a good citizen. I have them write something for homework. Sometimes, I ask them to follow up on the first question (What is the purpose of government?) with specific examples. Other times, I ask them to reflect on someone who they think is a good citizen. Then, throughout the year, we come back to these questions. As part of the summative assessment for each unit, I’ll pick an essential question (or let the students pick one) and ask them to answer the question in light of what they learned in that unit. This forces them to constantly re-engage with the question, re-evaluate their thinking, and incorporate new content into an understanding of civics and government. Civics and Government is one of five themes that I focus on throughout my course. Take a look at this post for a complete set of essential questions about those five themes.